Home » Blog » The Midweek Flash Sale is BACK! The Midweek Flash Sale is BACK! We’re having a midweek flash sale to clear some space for our big Garden Party this Saturday! This Wednesday and Thursday (March 25 and 26, 2015), take 60% OFF all orange tag furniture and 30% OFF all blue tag furniture! In addition, cast iron tubs out in the courtyard are 40% off! This sale does not include cabinetry, shelving or built-in furniture, tubs inside the warehouse, select specialty or consignment items, or items with missing or damaged price tags. *Please note! 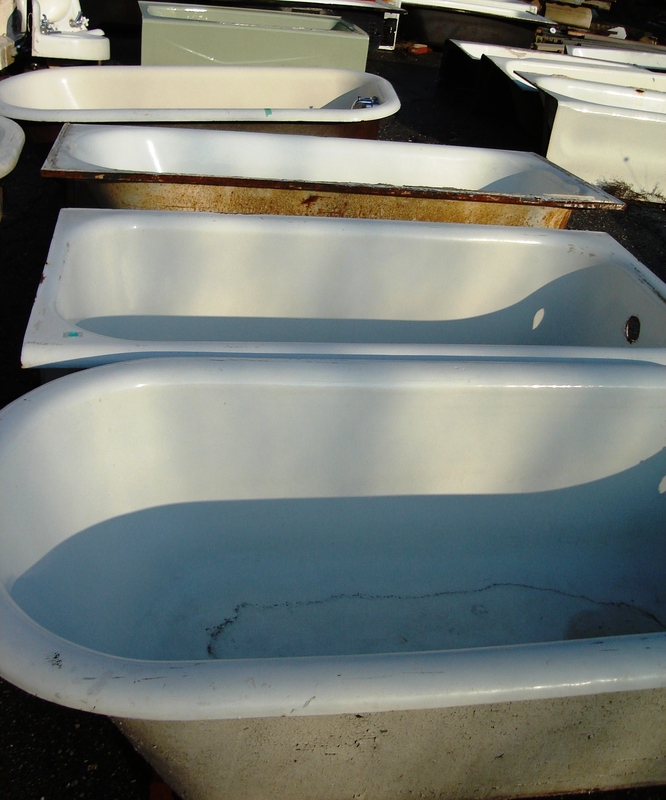 All furniture or tub purchases must be picked up by Friday March 27th (BEFORE the Garden Party).